Following the success of the the Community Garden project, the Foundation lent its support to the Mahájána Foundation to establish a Community Centre. The centre provides a stable environment for tutoring of disadvantaged children. It also intends to become a space for other community activities such as gardening and bio-briquette production. 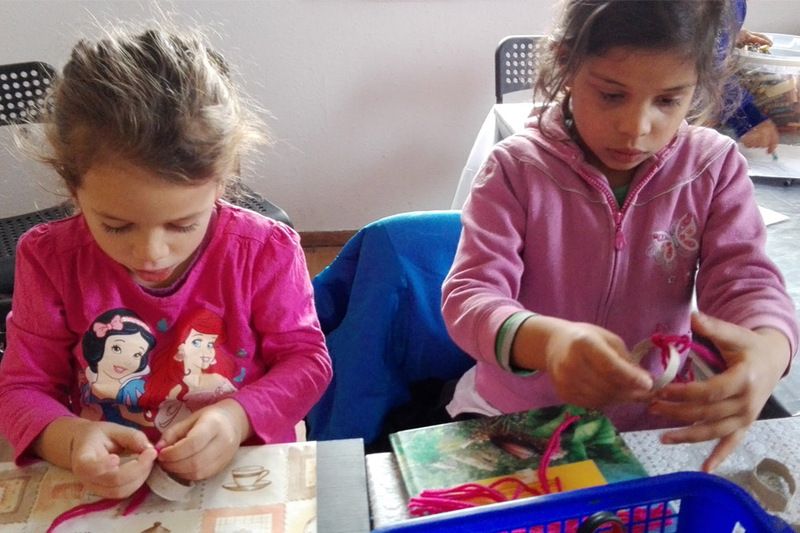 The primary aims of Mahájána as an organisation are to develop the educational activities of disadvantaged pre- and primary school children from the Csörög area. Alongside these activities, Mahájána has also put great emphasis on maintaining close relationships with the parents of the children by holding regular meetings with them to ensure they have fully involved in the decision making and activities affecting thier children. It’s an important bond to forge. A by-product of working with the children has been that Mahájána can provide dedicated programmes that will help the parents to increase their skills for employment. This holistic approach taken by Mahájána of working with the community aims to break the vicious circle of poverty and increase the prospects for social mobility of the children. 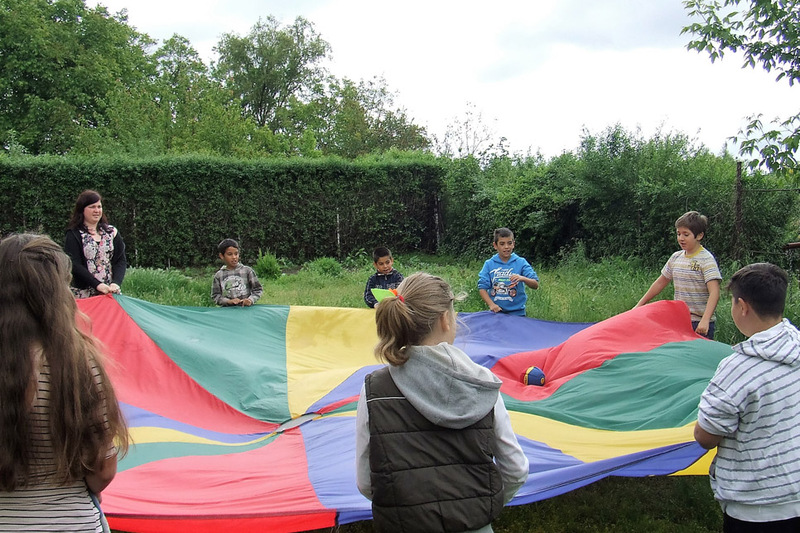 Prior to Mahájána`s presence in Csörög, many of the children and youth had no access to any organised activities or a place where they could spend time in a useful and meaningful way. Without Mahájána providing this type of space and activities, young people were more likely to experiment with unsafe and dangerous behaviour, such as drugs and alcohol. In addition to the education and tutoring programmes, Mahájána has also initiated a number of community projects such as another community garden which is used as a tool for education on nutrition, cheese processing project and biomass briquette production. The latter hopes to decrease the burden of heating during the wintertime. As part of community development several public events such as concerts and celebrations have been held within the centre. These community events provide alternative social interactions and motivates families to participate more in overall community life. The initial support for the Community Centre came from the local government as they provided the physical facility. Unfortunately this support was withdrawn and hence placed the operations of Mahájána and their projects into jeopardy. 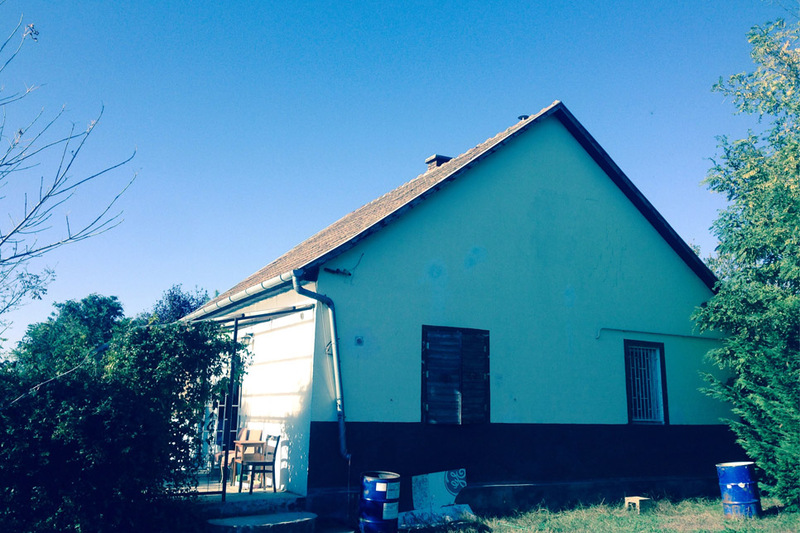 Therefore in order to provide Mahájána with some longer term stability, the Foundation has provided a grant to enable them to purchase a building and set up a community centre. 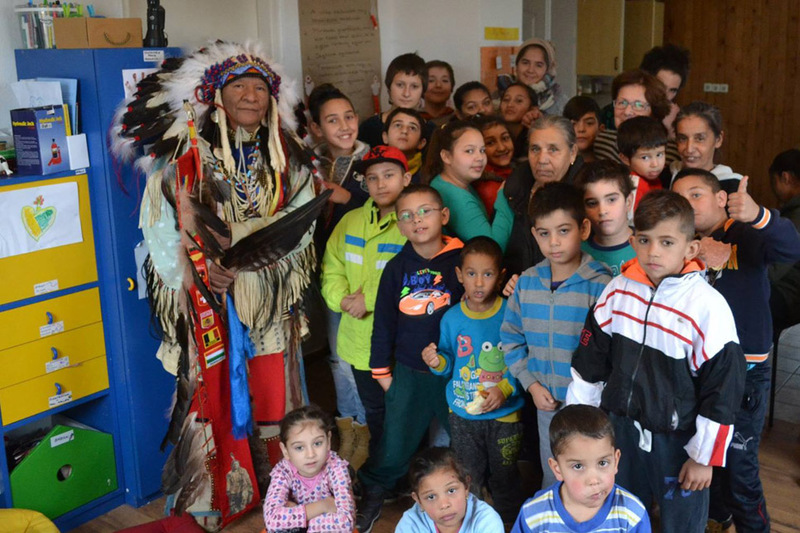 The community centre provides the infrastructure for the Mahájána to sustain their operations and also be a place for long term educational, mentoring and cultural programmes. Mahájána hopes that the centre will re-energise and nurture community life, in the belief it has the possibility to become a community space where spontaneous and self-organised community events can take place.